Our Favorite Ways to “Eat Mor Veggies” at Chick-fil-A! Just because chicken is our claim to fame doesn’t mean that’s all we have on the menu. In fact, Chick-fil-A has a host of options for vegetarians and meat-eaters alike! Whether you like to eat lean and green or are turning to Chick-fil-A for a #cheatday, you’ve got plenty of tasty options morning, noon and night! 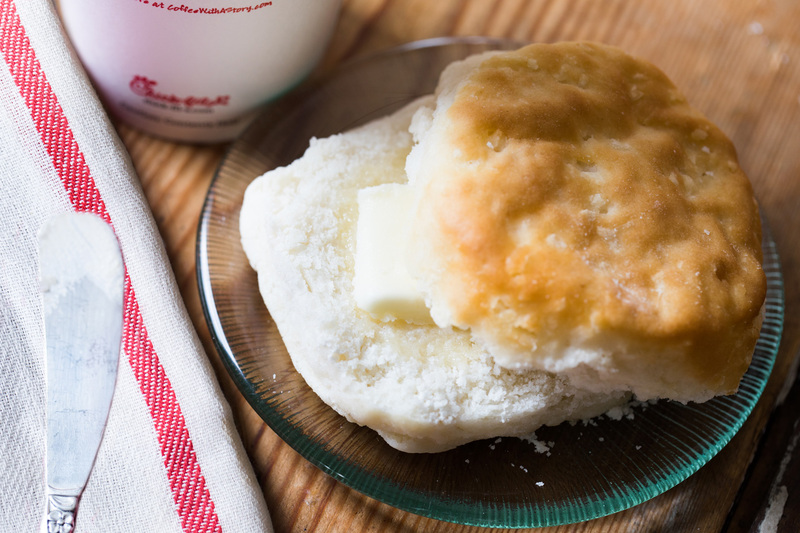 •	A Buttered Biscuit never fails to please, and without the chicken, you can go wild with honey, jam or one of our signature awesome sauces. 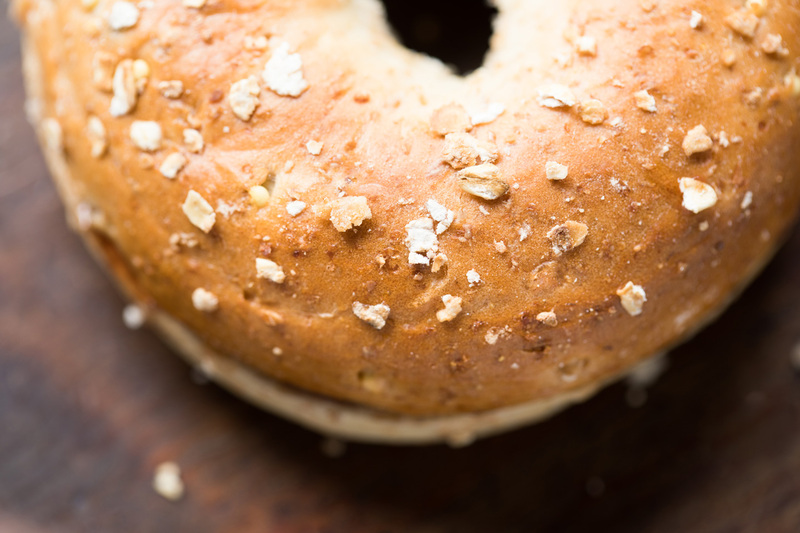 •	If you’re looking for something with whole wheat, our Sunflower Multigrain Bagel and new multigrain English muffin have fans from coast to coast. Add a scrambled egg or cheese for extra flavor. 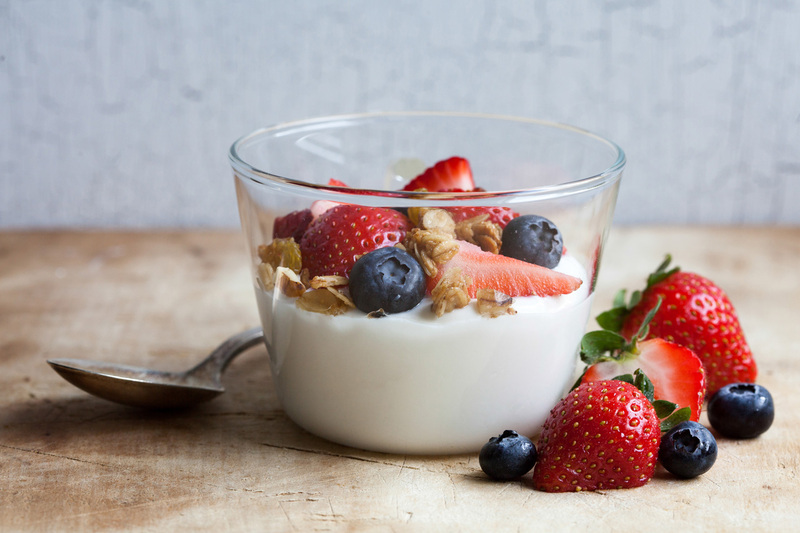 •	Hash Browns, a Fruit Cup or Greek Yogurt Parfait round out the meal. Breakfast is the most important meal of the day, after all! •	Any of our salads can be ordered without chicken. 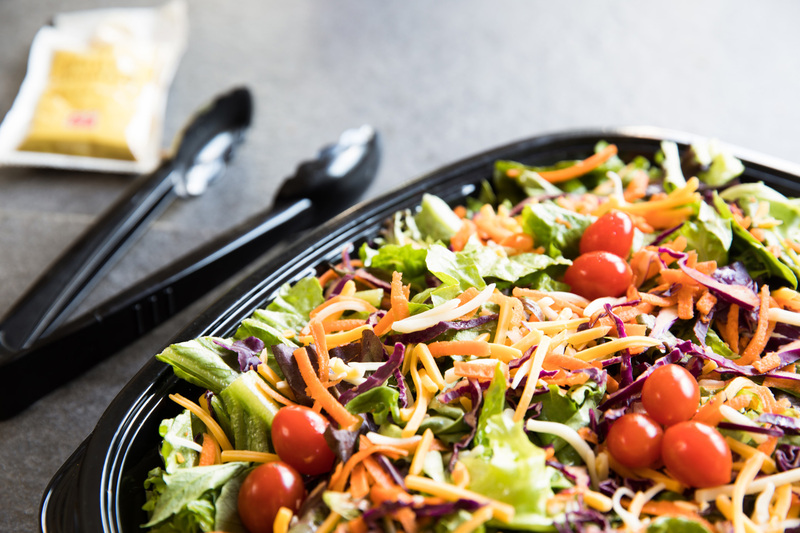 Just tell the Team Member taking your order you’d like the “salad base” when you order your Grilled Market Salad, Cobb Salad or Spicy Southwest Salad. These salads are no rabbit food. The Spicy Southwest Salad includes corn and black beans, a Monterey Jack and cheddar cheese blend and pepitas to keep your taste buds happy and fuel you for whatever the day brings. •	Our famous waffle fries have a huge following (they’re the most ordered item on the menu! ), and rightly so. They are cooked in 100% canola oil and are made from real potatoes grown in Washington State. 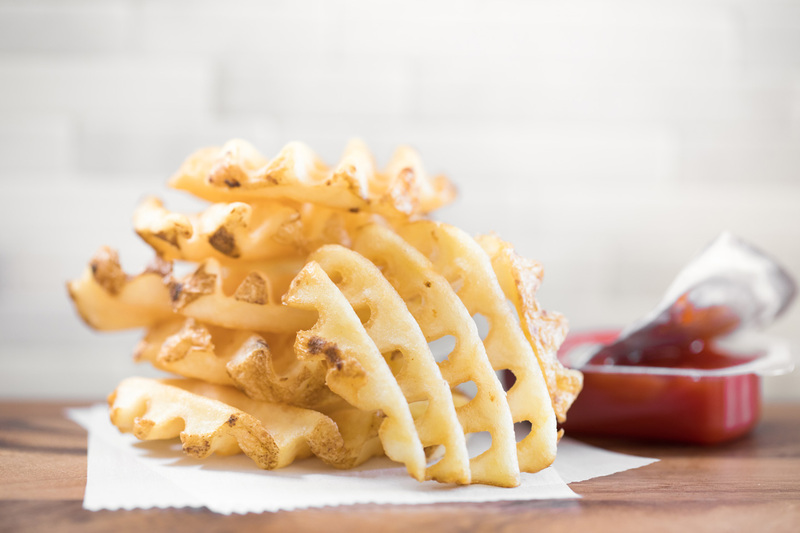 There may be debate about which dipping sauce is the greatest, but there’s no doubt that waffle fries are the perfect snack for vegetarians and many other foodies. •	Instead of ordering our Grilled Chicken Cool Wrap, ask a Team Member to build you a vegetarian wrap, complete with corn, black beans, lettuce, tomato and cheese. Dipped in our Avocado Lime Ranch Dressing, this wrap gets even cooler. •	The Superfood Side is a powerhouse side dish that includes hefty amounts of vitamin C, vitamin A, calcium, potassium and iron. 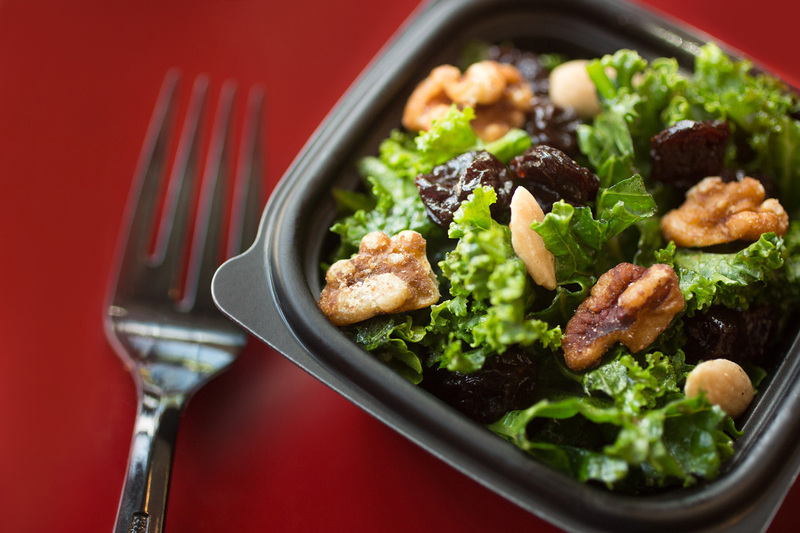 The kale, Broccolini® and maple vinaigrette dressing also pack a tasty punch that is sure to add some superpower to your day! 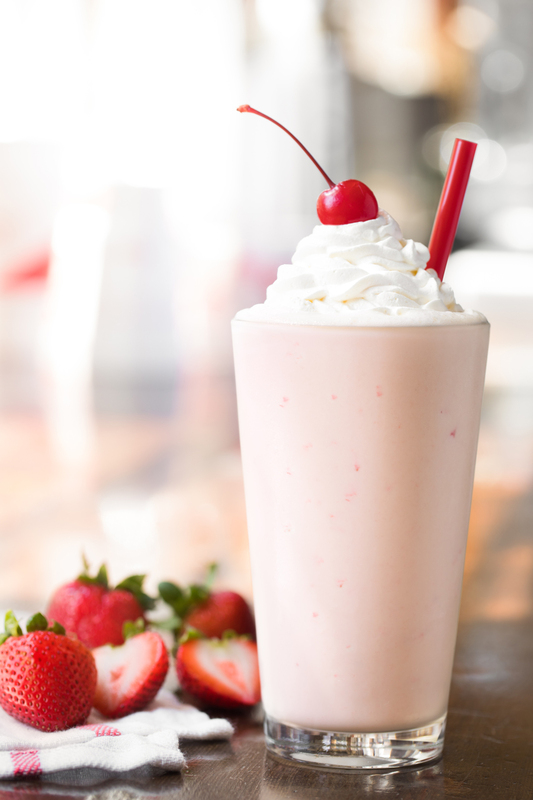 •	Treats: All of our milkshakes and sweet treats are vegetarian-friendly, making them the best way to satisfy that sweet tooth after your meat-free meal. And if you need a caffeine-boost, try our Frosted Coffee, a mix of our famed cold-brew iced coffee and signature Icedream®.